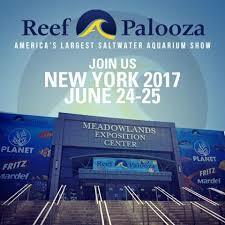 Reef-A-Palooza can best be described as an indoor marketplace where sellers, exhibitors, and hobbyists of all types can buy, sell, trade, showcase their products to the marine hobbyist community. Come join us and celebrate our 3rd year anniversary. Reef-A-Palooza consistently recruits the industry’s highest-rated speakers – as well as intriguing new talent and compelling voices from outside the Reef community.